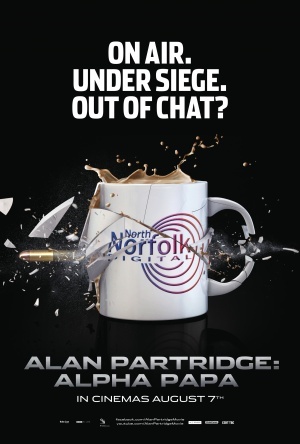 Can Norwich’s favourite radio DJ survive both a siege and a transition from the small to the big screen? After the change in management and rebranding of North Norwich Digital radio station, recently-widowed radio presenter, Pat Farrell (Colm Meaney), is fired and takes some of the station hostage. With his refusal to talk to the police, they send in Pat’s friend and fellow DJ, Alan Partridge (Steve Coogan), to help make a connection and try to save the day. Coogan always seems comfortable as Partridge and knowing his back story helps him create a well rounded character for this movie. He plays Partridge as an unlikeable character, selling out his colleague without a second thought as well as being sublimely inappropriate unknowingly by broadcast: “You can keep Jesus, as far as I am concerned, Neil Diamond will always be king of the Jews”. It’s not only Alan Partridge that has his big screen debut, but veteran television director, Declan Lowney. For his debut, Lowney creates a humorous film that is enjoyable for fans of Coogan’s character and is a good introduction for those new to his work. The comedic style he has learnt while working on sitcoms like Father Ted comes through in his direction, allowing the supporting characters to just be funny and not worry about too much backstory. With Coogan and Meaney taking up the most screen time there is very little opportunity for other characters to shine; however Tim Key as Alan’s radio sidekick, Simon, described as “solid,” manages to step out of their shadows and create a character that fits into the world of local radio. His performance, like his character, is solid. 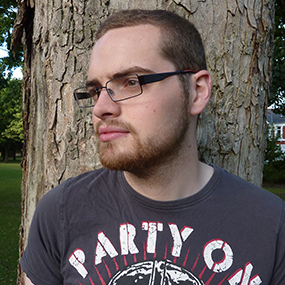 By adding one-liners to existing jokes and making punch lines out of normal conversations he creates a lot of laughter without needing to show off. This film is small in scale, which helps the film have the charm of the TV show and is a return to the form Coogan enjoyed with 24 Hour Party People and Around the World in 80 Days.